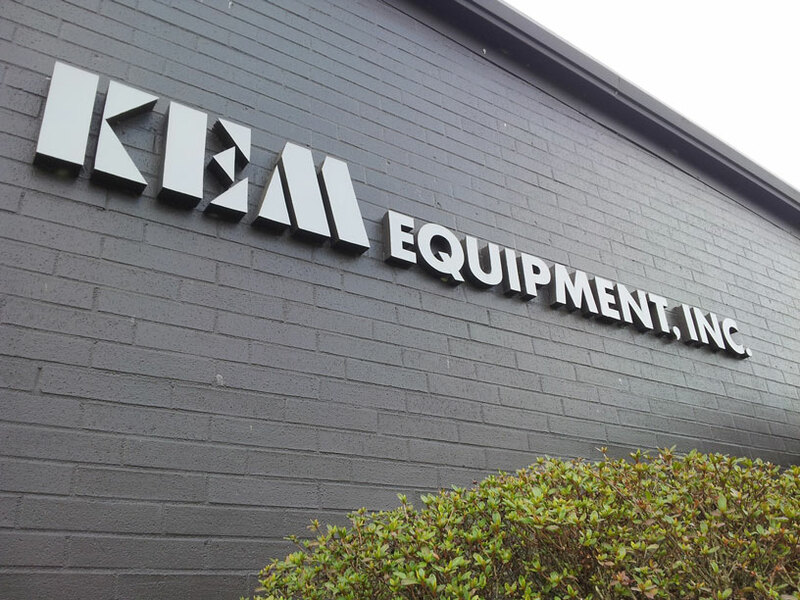 Kem Equipment is the standard in the marine and industrial divisions of the engine industry. Kem has and continues to drive the industry forward with technologies that outpace and outthink the competition. All Kodiak marine engines come standard with a closed cooling system and GM Marine Fuel Injection (MEFI) control modules. 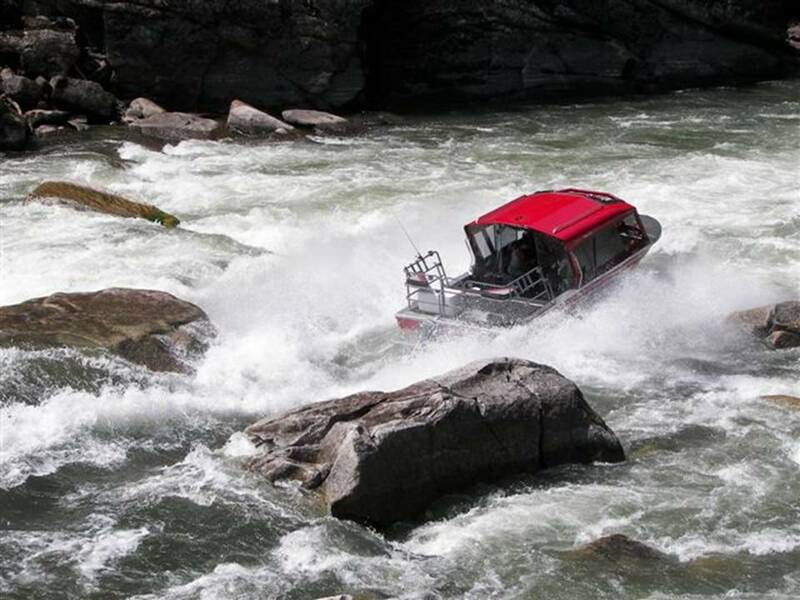 Kodiak engines are calibrated on a dyno then tested on the lakes and rivers of the northwest in cold water, warm water and at altitude. Kodiak engines are custom calibrated for jet pump and out drive boats. KEM Equipment provides an industrial engine platform with the proven reliability of GM MEFI ECM’s. 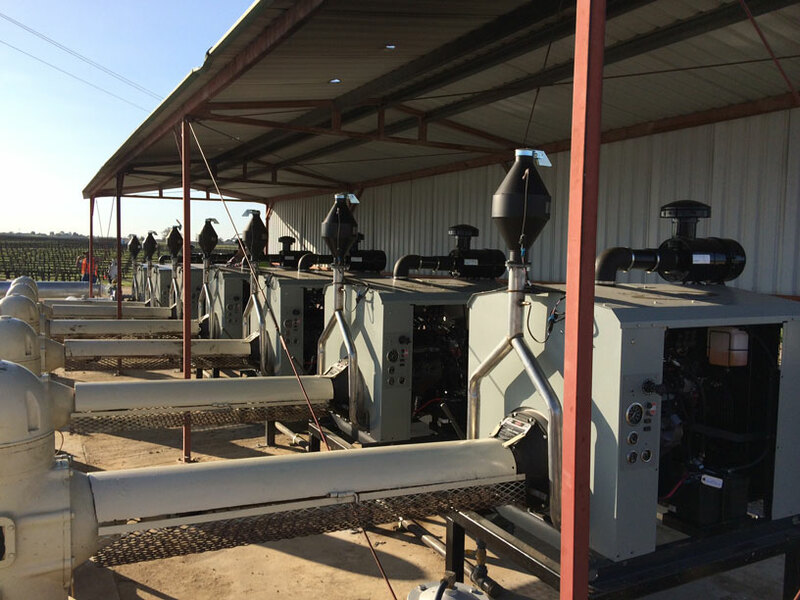 KEM industrial engines provide power for pumps, generators and industrial equipment on a variety of fuel sources. Our website is your portal to the best preforming cleanest running Marine and Industrial engine solutions. 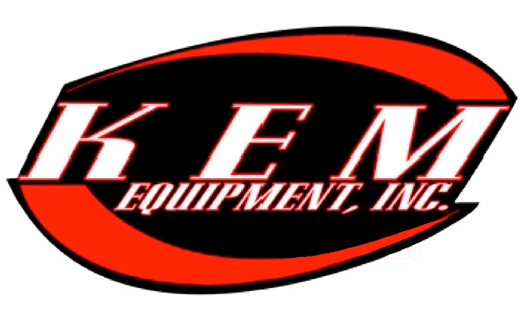 Kem Equipment Online is your online Kodiak Engine power technology source. Our website is designed to bring you the latest and greatest in the marine and industrial engine industries. As power technology advances, our site will grow, too.